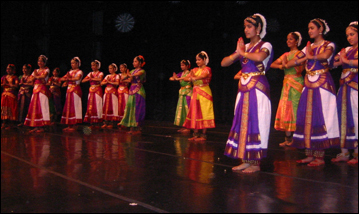 Bharathanatyam, one of the oldest dance styles of India, has its roots in the classical dance tradition of Tamil Nadu in Southern India. 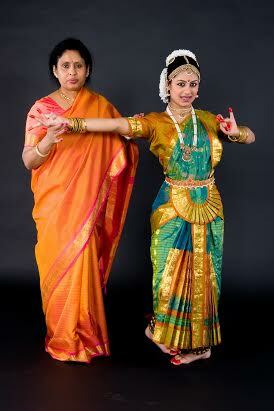 The cultural Heritage of Tamil Nadu goes way back to ancient times. 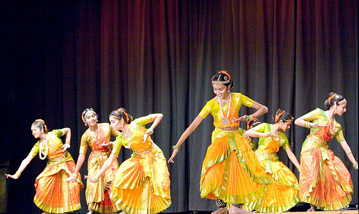 Originally known as sadhir, the Indian classical dance form of Bharathanatyam was modified by Rukmini Devi Arundale, who has been instrumental in establishing Kalakshetra, an academiy of dance and music in 1936 at Adyar, Chennai, which was dedicated to the preservation of traditional values in Indian art. 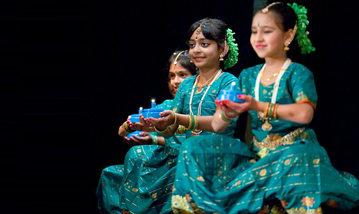 Today, Bharathanatyam is an immensely popular form of cultural expression and source of pride among Indians in diaspora communities around the world. 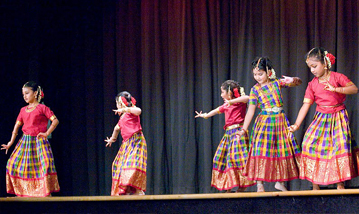 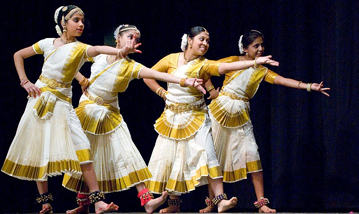 Bharatanatyam has attained a very high status and is immensely popular and many recognized universities offer degrees in Bharatanatyam, and artistes are given international recognition and honors.